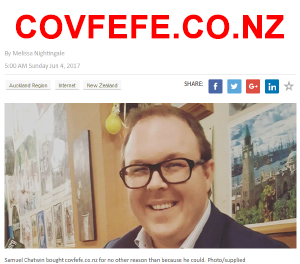 A man from New Zealand tossed a perfect lunch into the garbage, after deciding to register the domain Covfefe.co.nz instead. Auckland meme-lover, Samuel Chatwin, skipped lunch after a Donald Trump tweet about “Covfefe” went viral.  “Spending $22.99 to get this piece of junk domain was a non-brainer,” said Samuel Chatwin. “Me and my friends could afford to lose some excess weight, so who really needs food when a domain is available?” exclaimed Chatwin. Hundreds of domain investors around the world are placing all their bets on Covfefe domains. Surely, the homeless and the hungry of Auckland, New Zealand, could use a domain or two to munch on, as well. Meanwhile, Covfefe.kiwi is available to register. Covfefe.com : Will it sell at Flippa?  Got a viral meme domain? Sell it as fast as you can!